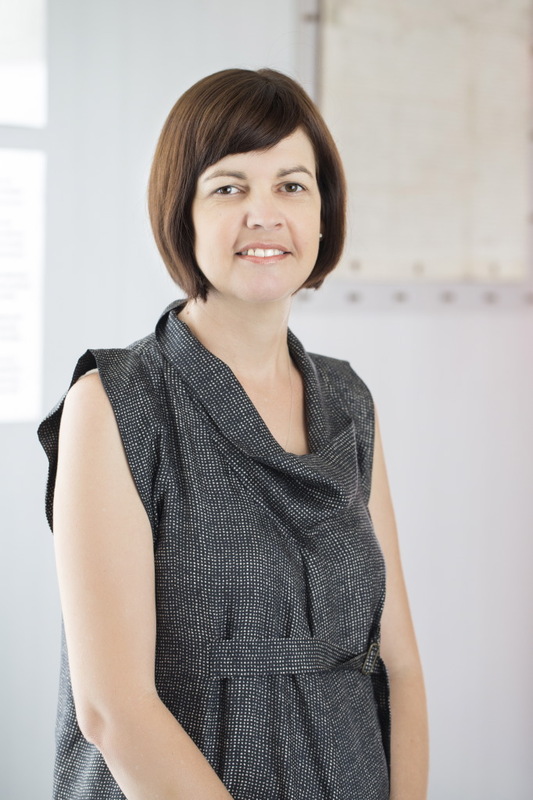 Kerrie Dixon began legal practice in general litigation, criminal law and family law. She has developed a particular expertise in family law and has one of the largest practices in North Queensland in this area. She was accredited as a family law specialist in 2001 by the Queensland Law Society. Kerrie is an accredited Family Dispute Resolution Practitioner and is available to conduct mediations in relation to both property and parenting matters, and is certified to issue s60I certificates on parenting matters. She has also lectured/tutored in family law and contract law at James Cook University.